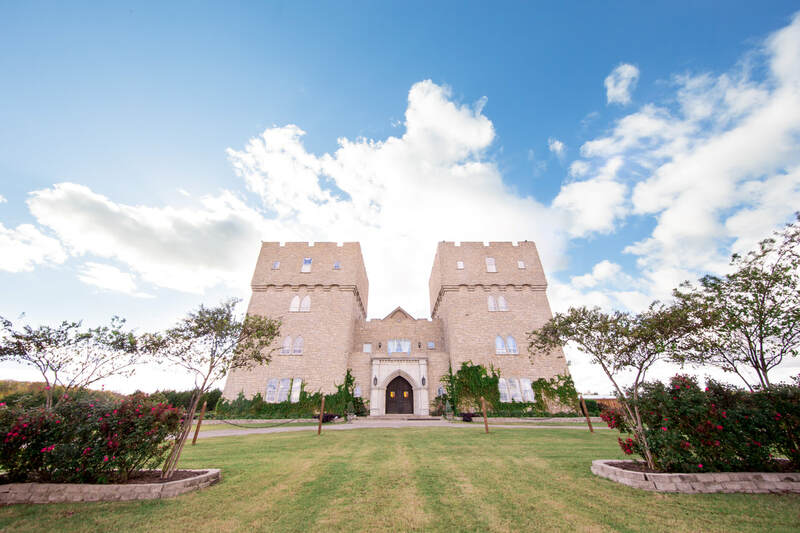 Book your Wedding or Special Event at The Castle at Rockwall and now have the added pleasure of staying the night in our Chambers! 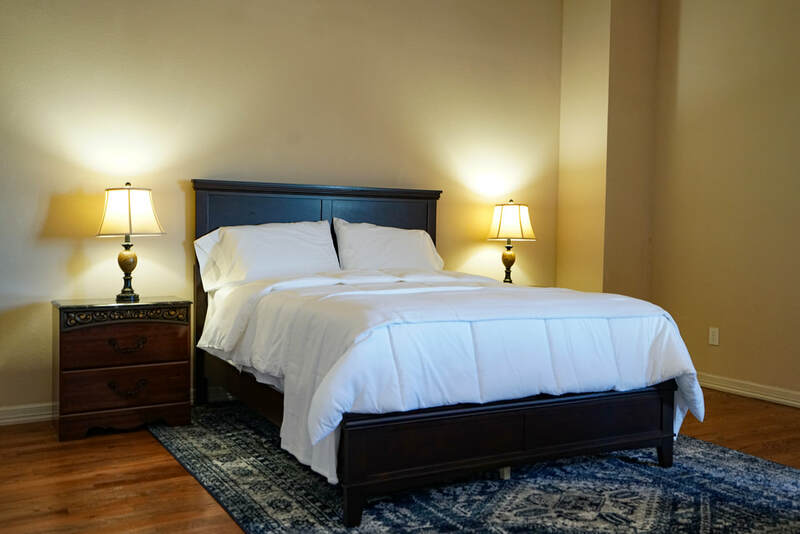 Our newly renovated suites are sure to please with a selection of 6 unique layouts. 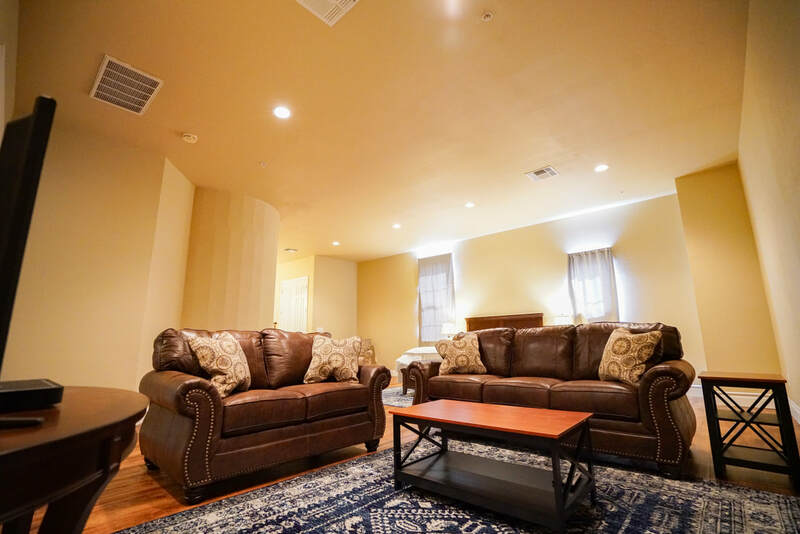 From suites complete with luxurious queen sized beds, a large sitting area or even a luxurious multi-head massage shower there is something for everyone.